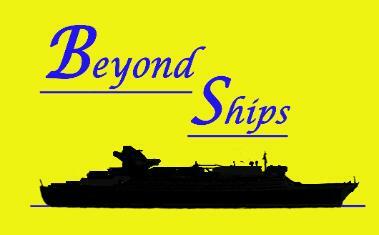 Cunard, Princess, P&O and several other major lines. 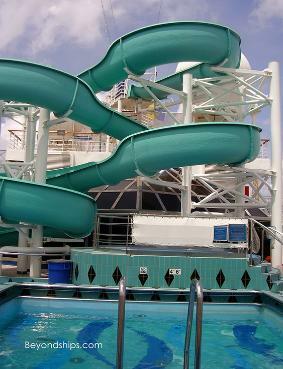 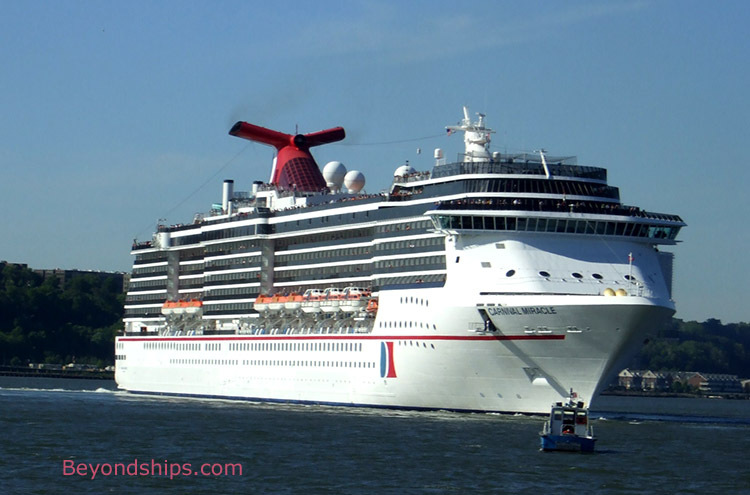 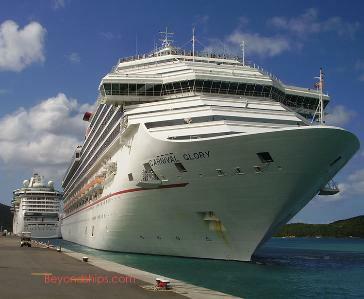 type of passenger varies with the length of the cruise. 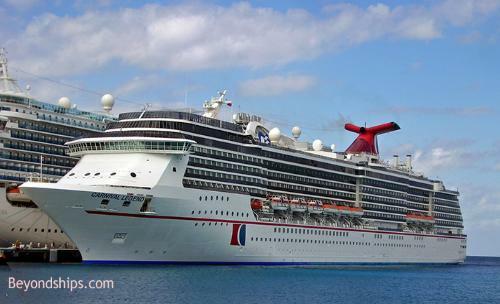 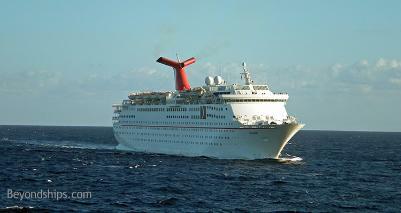 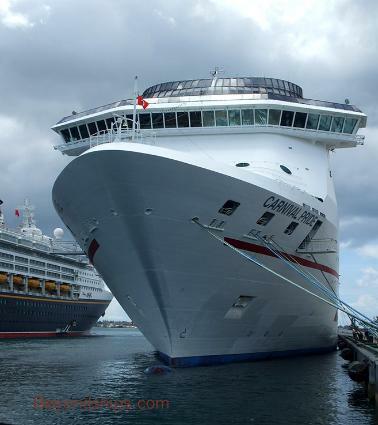 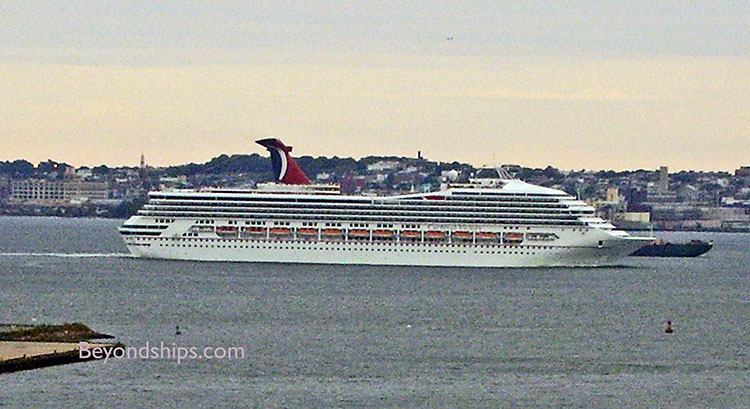 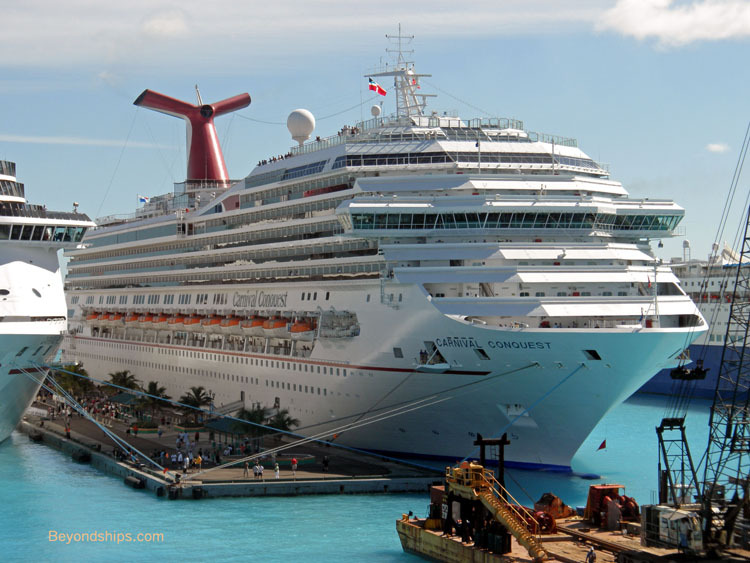 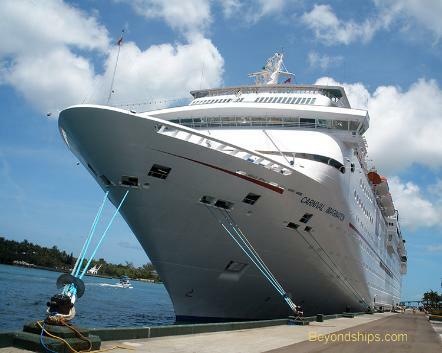 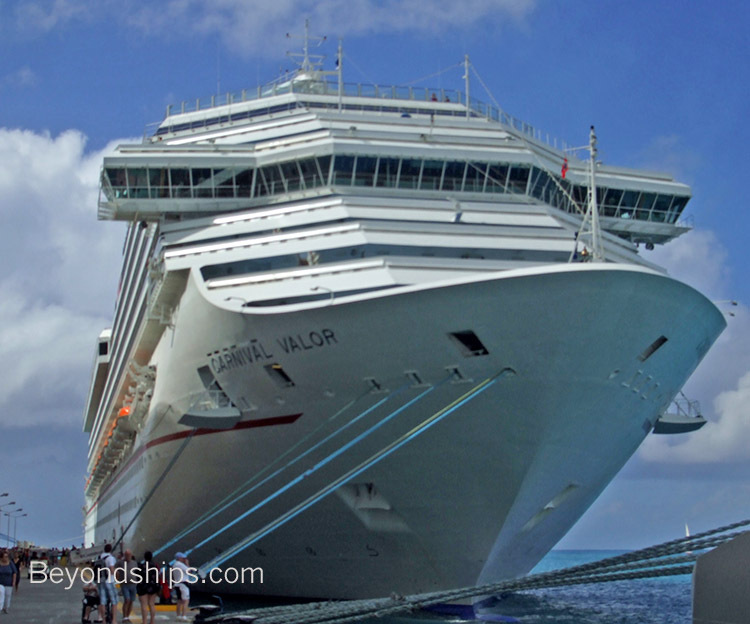 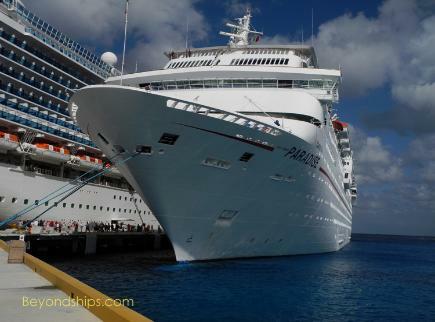 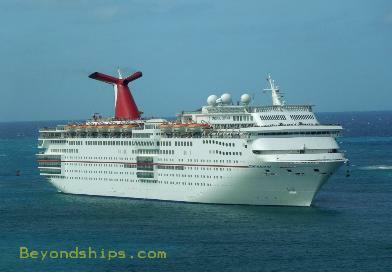 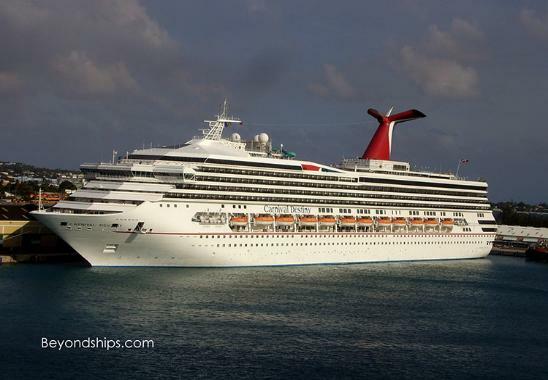 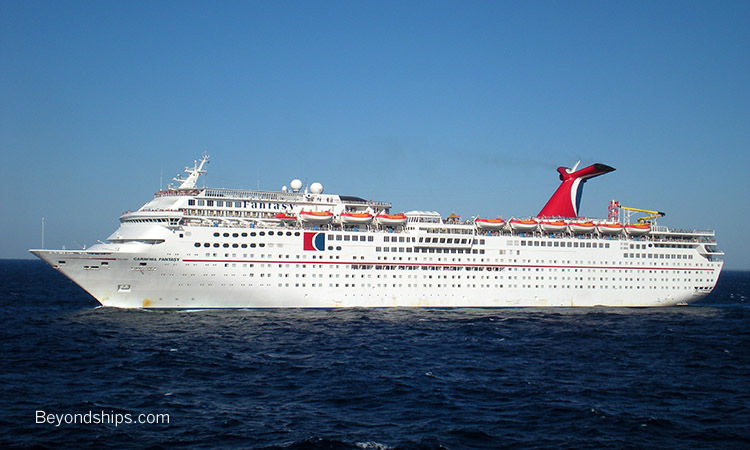 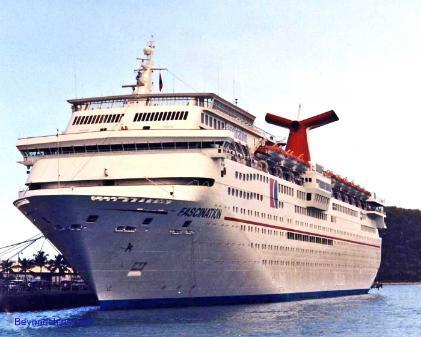 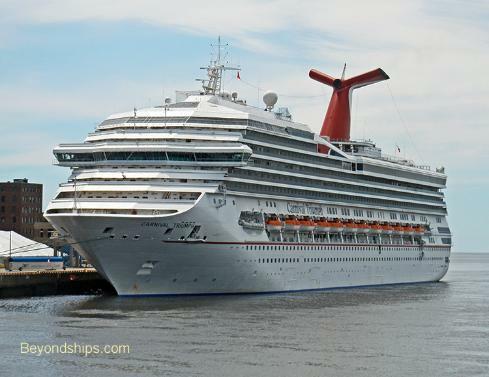 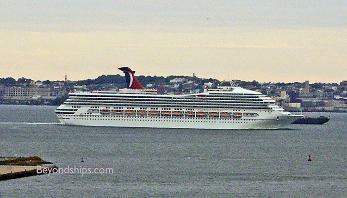 longer cruises attract older passengers. 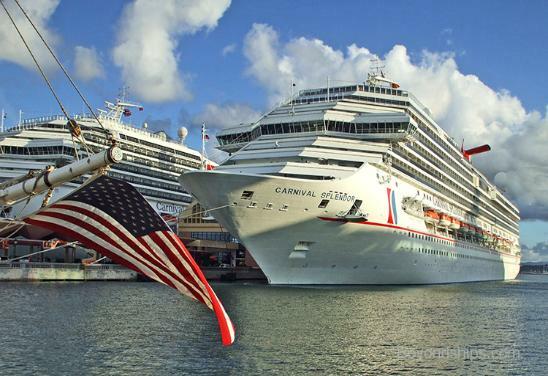 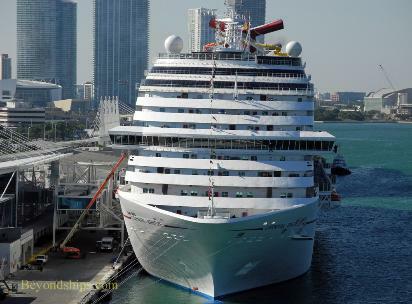 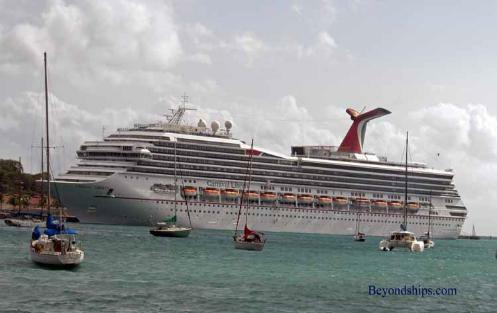 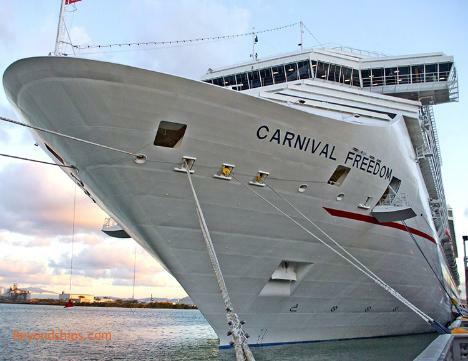 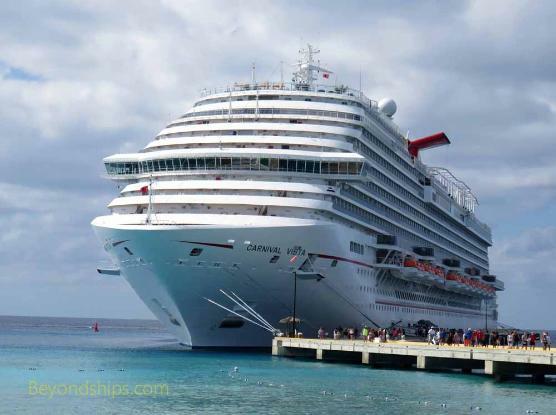 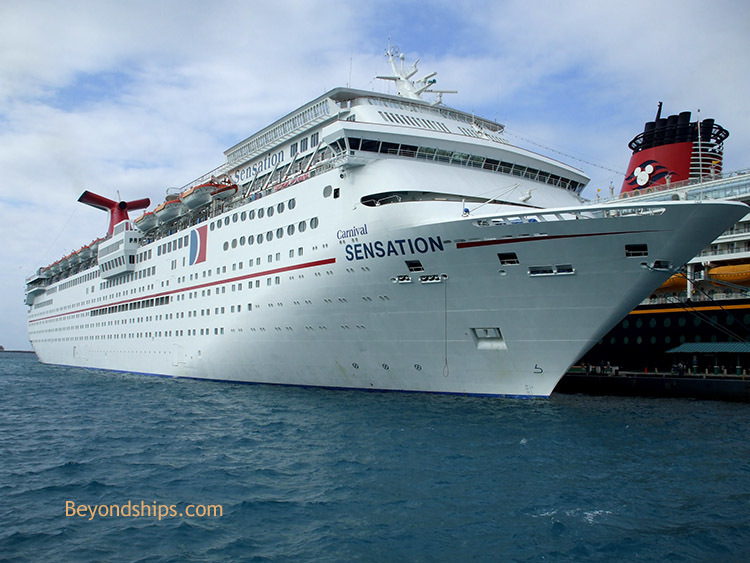 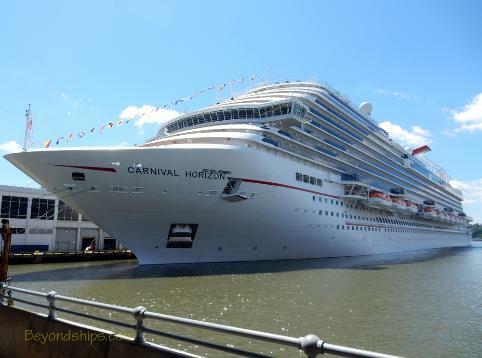 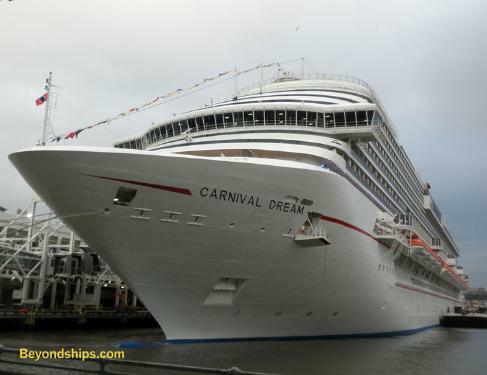 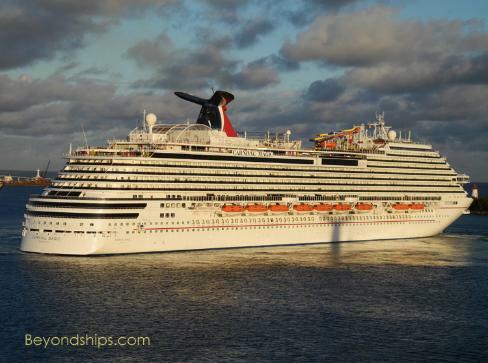 At the same time, Carnival maintains a high standard. 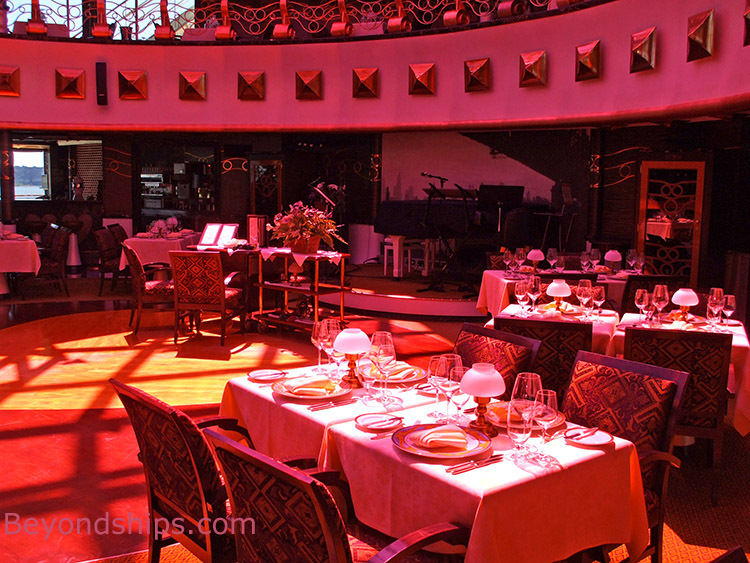 club on the same ship. Fun comes in many varieties.